Tonight I once again had the honor to take the media day photos of the City and County teams for the Save-an-Eye game. It was hot, but the players suited up and we took photos of the teams and the school groups for the program book. 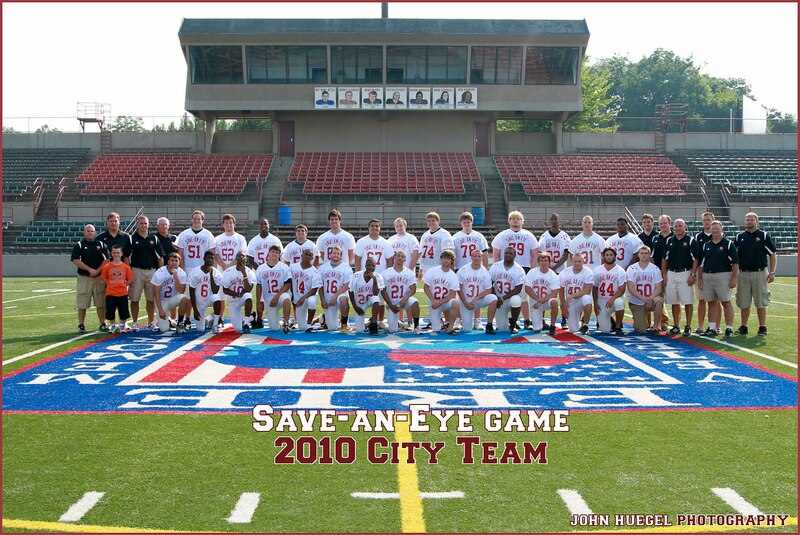 Save-an-eye is a summer sports event organized by the Erie Lions Club. It has been an annual football event since 1939. The funds raised provide free eye care to low income children. 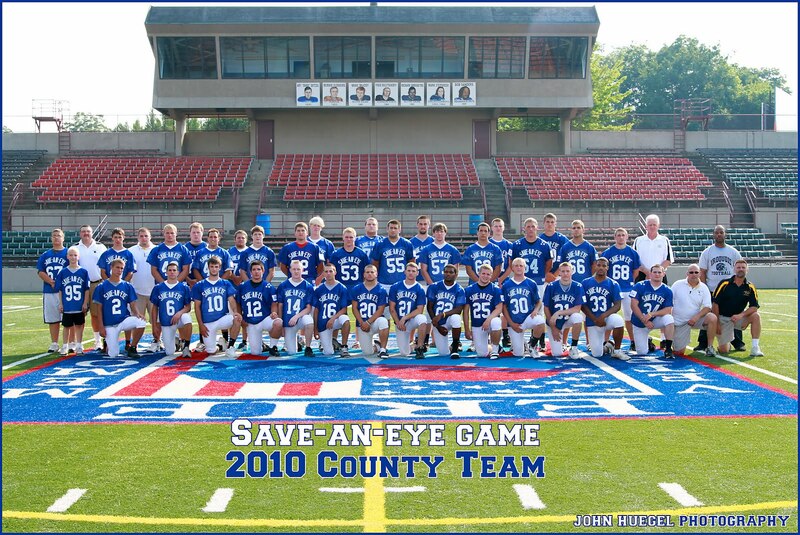 Here’s a couple of the group photos of the City and County teams. Now, the teams go into 2 weeks of practice and then the big game is on Friday July 23rd at Veteran’s Stadium at 26th and French Streets. Make plans to be there – it benefits a great cause! As was the case last year, I’ll be the official photographer for this event, meaning I’m the only one allowed and authorized to sell images from this game.